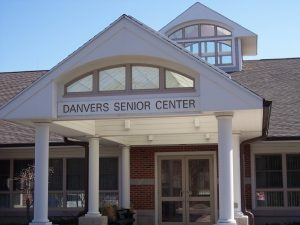 The Town of Danvers Council on Aging is a nationally accredited senior center that provides comprehensive services to enrich the lives of older adults in the Danvers community. The Council on Aging offers a wide variety of opportunities in the areas of health and fitness, nutritional services, outreach and visitor services, transportation service, day and multi-day trips and a supportive adult day program. We encourage you to check out our programs and consider volunteering with us.